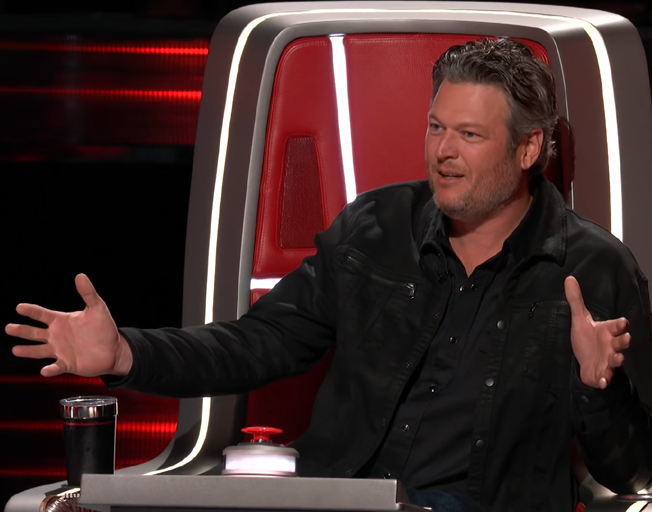 The new season 16 of The Voice premieres this month and we are starting to get a peek at what the chemistry will be like with a new coach on the show. Blake Shelton and Adam Levine remain the only coaches to be on every season of the award winning, hit TV singing competition. Kelly Clarkson will be participating in her third season in a row as the back-to-back winning coach of her first two seasons. Joining the big red, turning chairs for the first time is John Legend. Every time a new coach joins the show there is a change in the dynamics on the show. Some changes have been better than others from season to season. With the premiere of the new season just weeks away, we are starting to get a look at what we can expect with a new coach this time around. One thing that remains pretty much a constant on the show is the relationship between Blake and Adam. These two have a love-hate bromance that has helped shape what the show is. In my opinion, it is also one of the main reasons the show has been so successful and entertaining for 15 seasons. It looks like that dynamic continues to be as good as ever. Season 16 of The Voice will premiere Monday, February 25th at 7 PM central time (8 PM eastern time) on NBC.